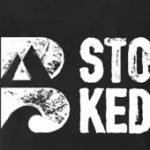 KITESURFEXPERIENCE.CO | IKO kite school in Santa Veronica Colombia, easy wave spot perfect for learning to kitesurf or have some wave kite coaching. 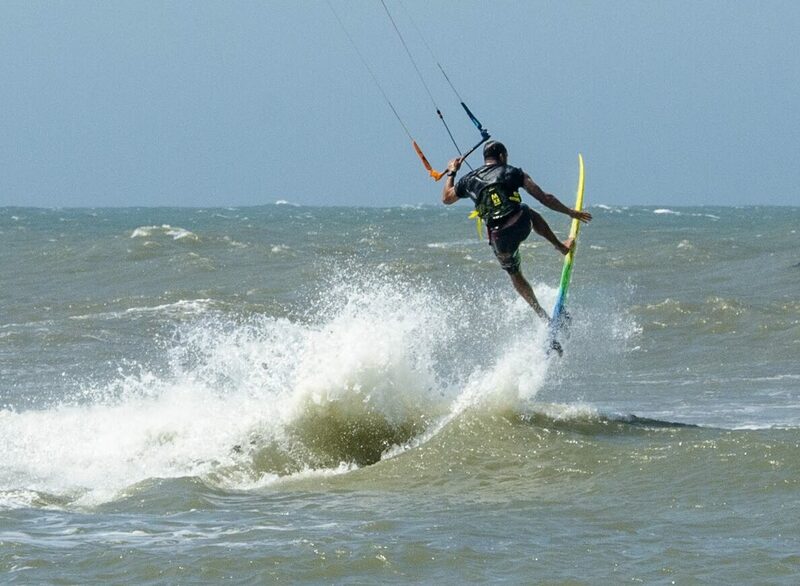 This is one of the best kitesurf spots for wave kitesurfing and flat water on the Colombia caribbean coast. 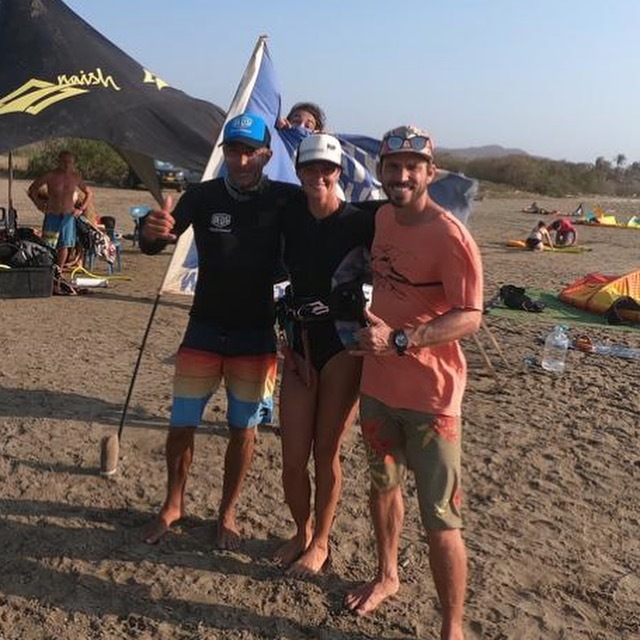 The wind conditions in santa veronica are perfect, we have reliable conditions of 15knots – 25knots NE almost all season (come times over 30 too) which make it perfect for those who want to learn kitesurfing and more advanced riders who like to train strapless riding in waves. twin tip or with a strapless board santa veronica in Colombia is the perfect location. The location is really safe and easy, there is a right hand wave with flat water in between sets. 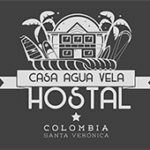 Santa Veronica is a small fisherman’s village located between Cartagena (45min) and Barranquilla (30 mins). There are a couple hostels and private house, though it is mostly wild, empty beaches and uncrowded. The atmosphere is quite relaxed it is a great place to unwind and unplug. In high season you will find the majority of kitesurfers from Canada and Europe (specifically French, Swiss, Dutch, Spanish and German). The locals are out in full force on the weekends. 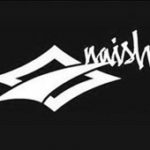 The locals are very friendly and welcoming providing a relaxing and inviting atmosphere. 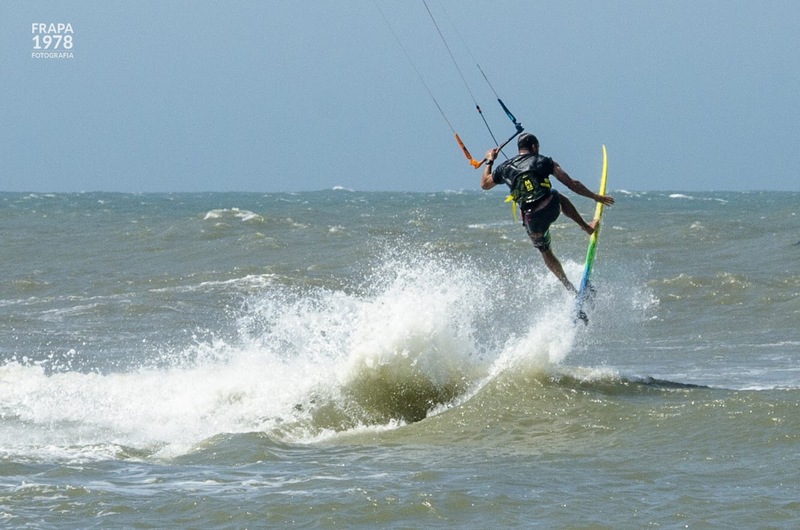 Year after year, the kiting community is growing with new events and festivals taking place. 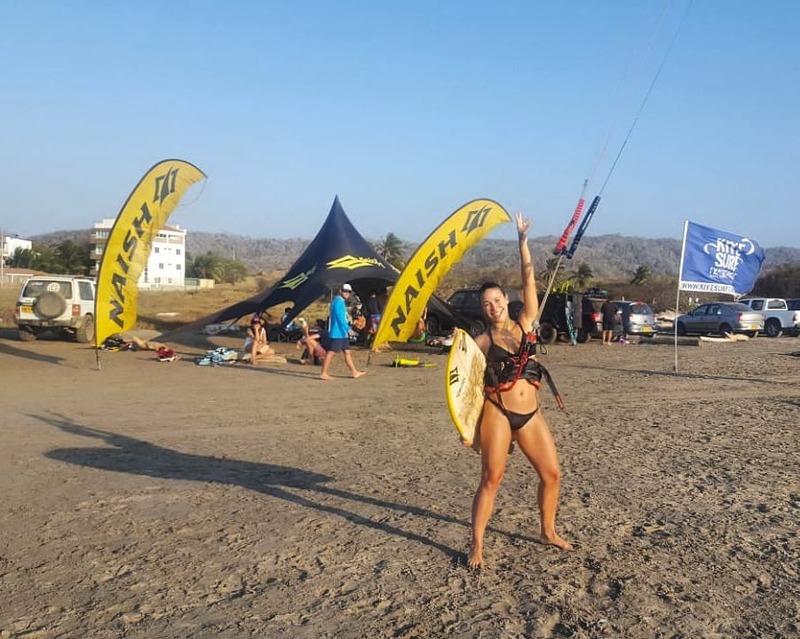 In addition to kiting, Colombia is growing as one of the worlds most exciting adventure destinations. Immerse yourself in cultural activities such as Cartagena- a World Heritage Site rich in history and culture. Both Barranquilla and Cartagena come alive at night, so don’t miss out on a party of a lifetime! 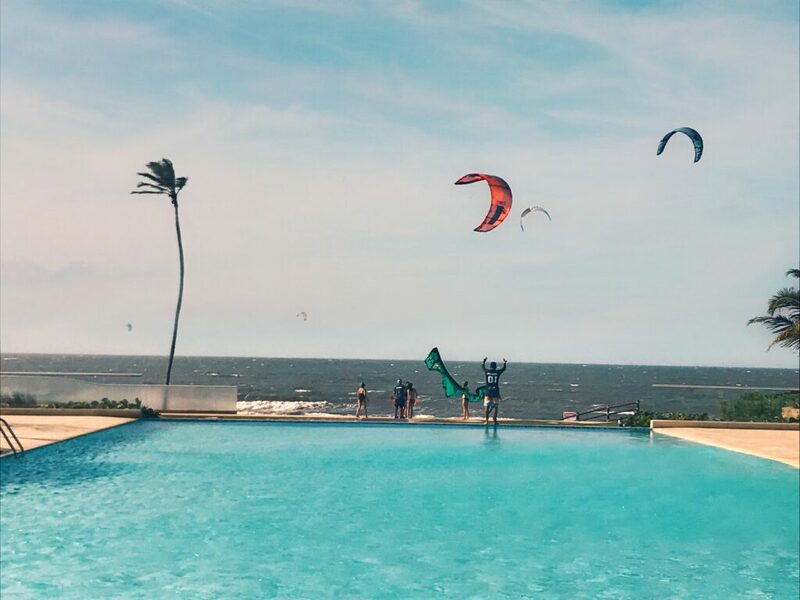 8hr Kite Course * + 4 nights accommodation focused on beginners who want to start in the amazing world of kiteboarding. 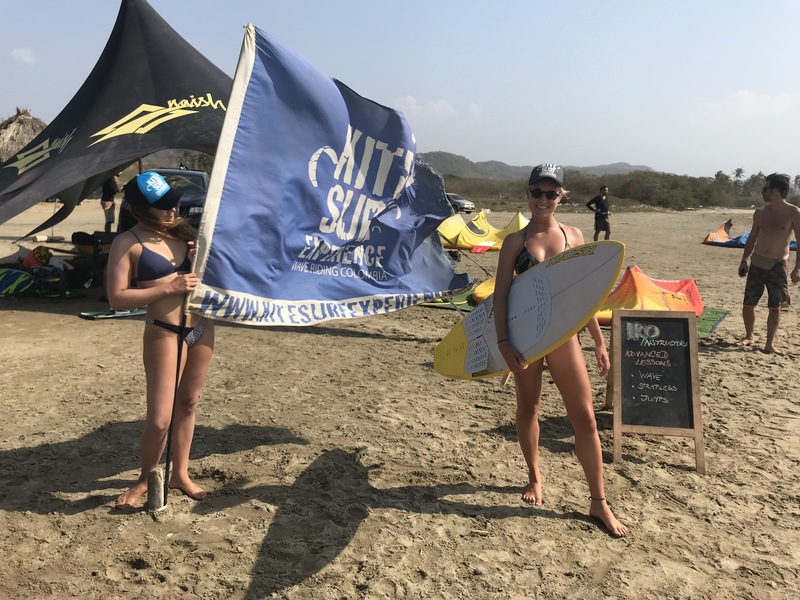 The Kite Camp is for those who already know how to kite board and would like to switch from twin tip to strapless, or even improve there strapless technique, while discovering the best spots in the local area with our knowledge. 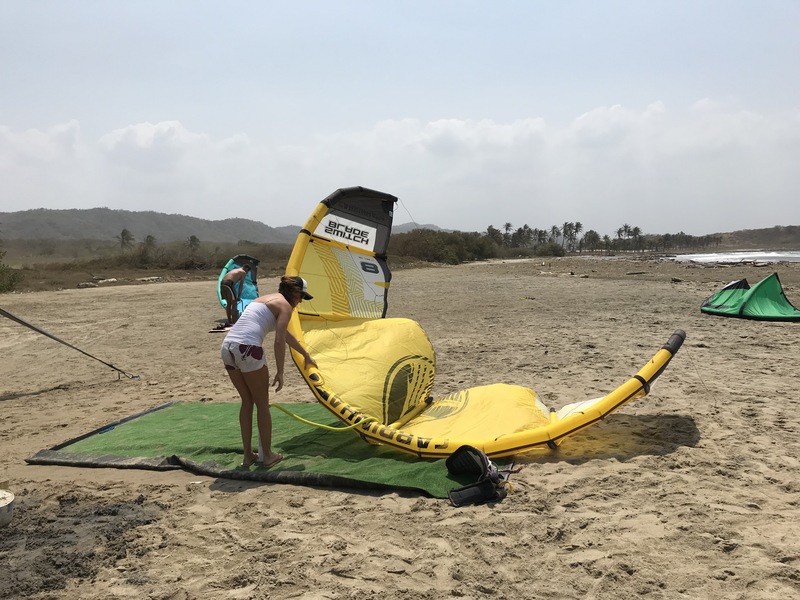 Explore the caribbean coast around the Santa Veronica area with our local Colombian pro-riders , kitesurf in waves along wild and unexplored coastline, kitesurf in a private and secret spots, small groups only, waves and flat water. SANTA VERONICA / MOST WIND SECURE LOCATION IN COLOMBIA.